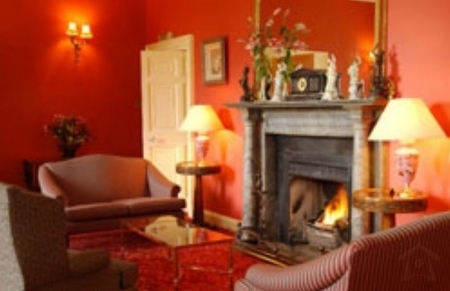 Castle Grove is set amidst one of the few private estates in the North West of Ireland. Pass through the gates and you realise you are in a different world, an oasis of privacy and tranquility rarely found today. 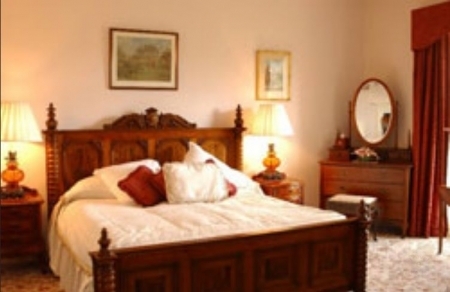 This Georgian house overlooks Lough Swilly and welcomes you into a relaxed atmosphere of comfort and hospitality. Enjoy an almost endless variety of out-of-door pursuits. Golfing, fishing, sea angling, deer stalking, rough shoots and pony trekking are all available on request. Discover the unspoilt beauty of the countryside that is Donegal. 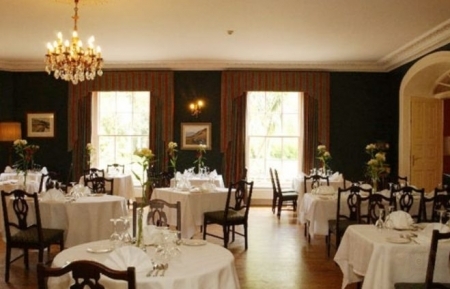 Visit the National Park with its magnificent gardens or The Derek Hill Gallery – home to many Irish artists.